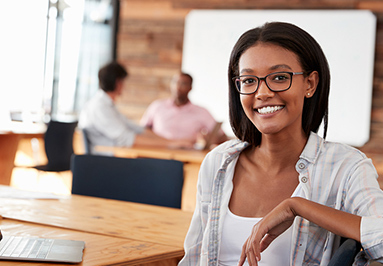 WNYACCC is a consortium of college career center professionals whose primary purpose is connecting employers with talented college students across the Western New York region. 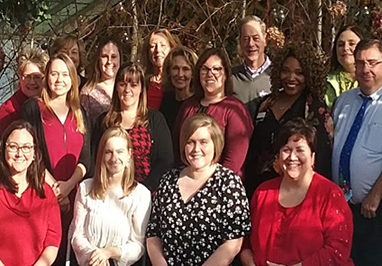 The Western New York Association of College Career Centers, Inc. (WNYACCC) is a consortium of college career center professionals committed to creating innovative services and sharing best practices for the primary purpose of connecting employers with talented college students across Western New York. 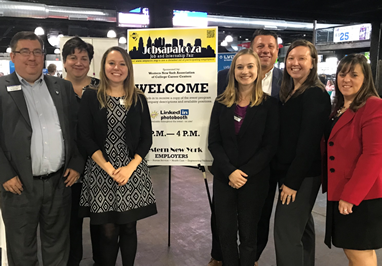 Our members are interested in developing strong partnerships with regional organizations whose initiatives promote educational and employment opportunities for the community. 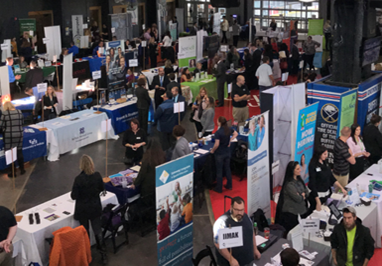 Every year, WNYACCC offers collaborative job fairs and events such as Jobsapalooza and Teacher Recruitment Days. Additionally, each of our member career centers offers on-campus events and employer services to enhance your recruiting efforts. Bookmark our events calendar and visit often to create your strategy for connecting with us. Member colleges and universities include Bryant & Stratton College, Buffalo State College, Canisius College, Daemen College, D'Youville College, SUNY Erie, SUNY Empire State College, State University of New York at Fredonia, Hilbert College, Houghton College, Jamestown Community College, Medaille College, Niagara County Community College, Niagara University, St. Bonaventure University, Trocaire College, University at Buffalo, University at Buffalo School of Management, and Villa Maria College. Recognizing we are stronger together, WNYACCC is working closely with the WNY College Connection and a consortium of higher education leaders in support of initiatives to increase engagement and impact economic development in the community. Recruit students from any or all of our member colleges. Jobs will be posted in campus recruiting systems for students and alumni. Post your internships with any or all of our member college career offices by using this free, easy-to-use online service. Here is our step-by-step guide to help you navigate the process from idea to posting. WNYACCC has connected employers with students and graduates from our member colleges for 50 years to create opportunities for career advancement and regional prosperity. We offer a variety of events including job fairs and networking opportunities. Our member colleges also provide career services to help guide you on a variety of services, from resume writing to interview skills. WNYACCC provides opportunities for members to develop leadership skills and enhance knowledge areas through participation on committees such as communications, professional development and employer relations.